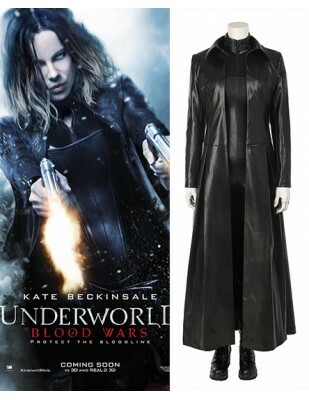 Are you attracted by Selene when the first time you saw her in the hot movie Underworld?She is so cool and If you’re abig fan of her, you’ll definitely love this original look Selene cosplay costume. We choose the best synthetic leather to make it more comfort to wear.The best part is that this cool oufit is suitable for all occasions. 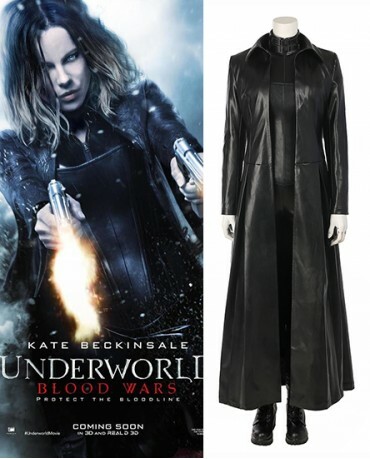 Friendly note: Shoes are inluded with the whole Underworld Blood Wars Selene Cosplay Costume. 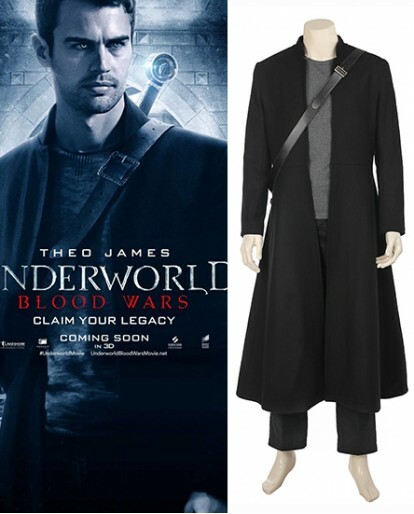 You will abosolutely love the design of this cool Selene long synthetic leather coat at first glance,it's ankle-length and very well tailor made by professional tailor.And the jupmsuit is provided with the back zip closure that takes you to the collar surrounded on the neck. And you will love the design of the collar part,it's add more cool element to it and make it more unique to wear.The bustier is regarded as a finishing touch,it also be earily to take off by the two zip closure in the back. 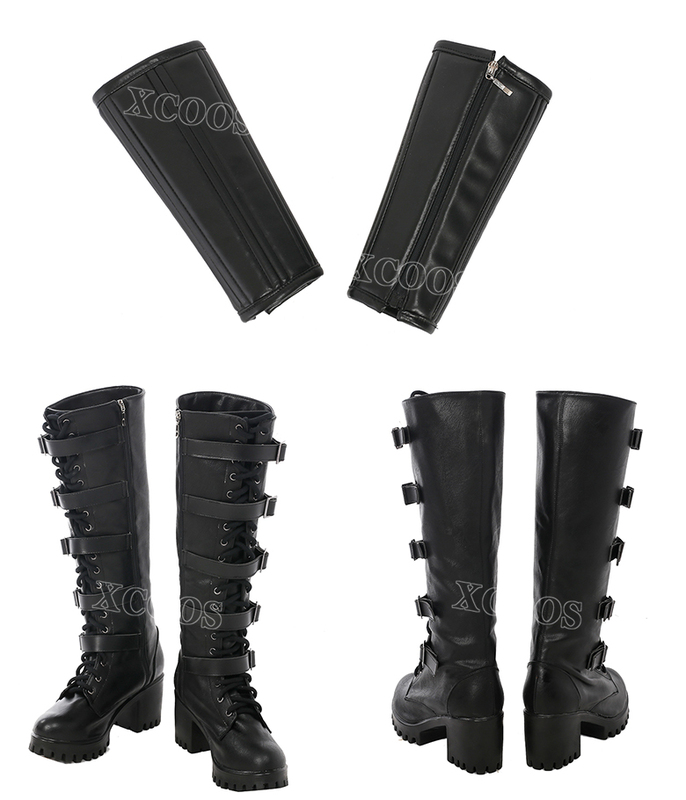 If you want to make the Selene cosplay costume more suitable,custom made service are provided now. Very happy with this item! Thanks for getting it here on time!! 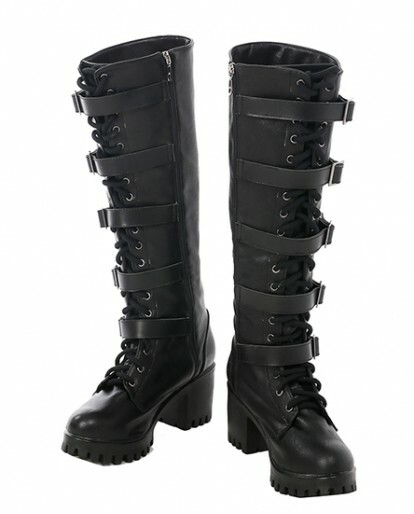 Incredible Seller! Absolutely A+++!!! Thanks so much for great experience!